If you have a golf getaway or outing to organise in 2018, let us make your life a little easier! 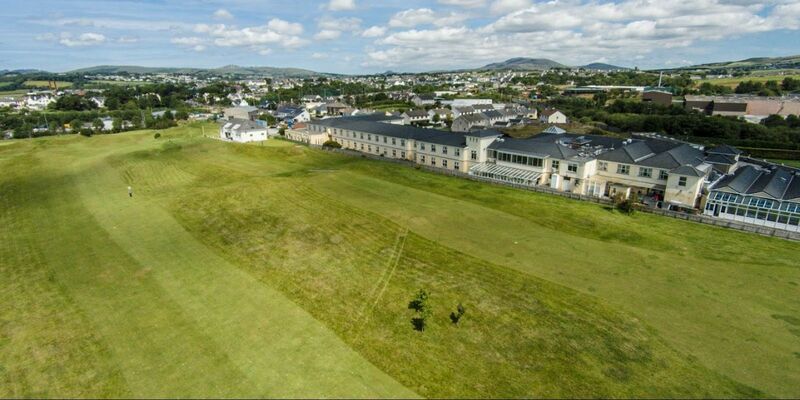 Based in the heart of links golf haven, on the Wild Atlantic Way and in the Worlds Coolest County according to Nat Geo magazine, the Inishowen Gateway has plenty going for it! Add to this the vibrant town of Buncrana on our doorstep, beaches galore just minutes away and you have the recipe for a memorable group getaway in 2018. 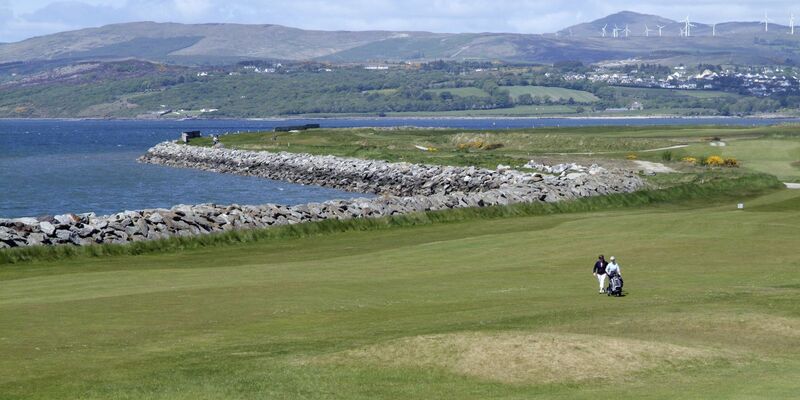 We are dedicated to taking the hassle out of organising your golf group getaway in Donegal so simply let us know your requirements and let us look after the rest! 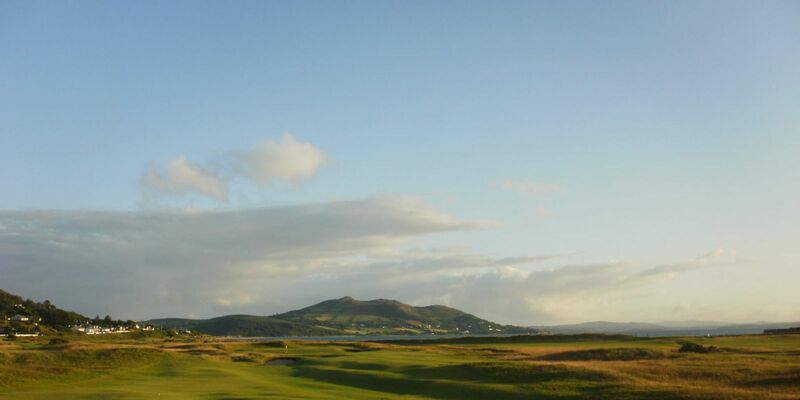 'October 2017, I organised a group of golfers to Inishowen - 50 in total - played North West and both courses in Ballyliffin - superb golf. 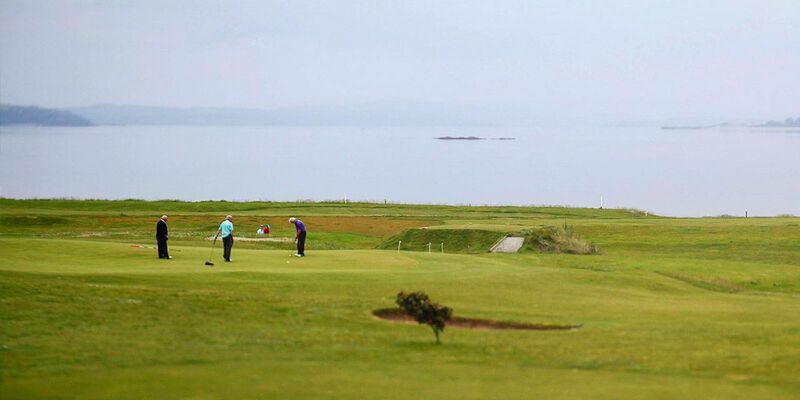 Fabulous weekend, patience at Reception with a group of eager golfers all wanting to check in/out at the same time. Superb meal on the Saturday evening - would highly recommend Inishowen for a weekend's golf and also the Gateway for accommodation and food. 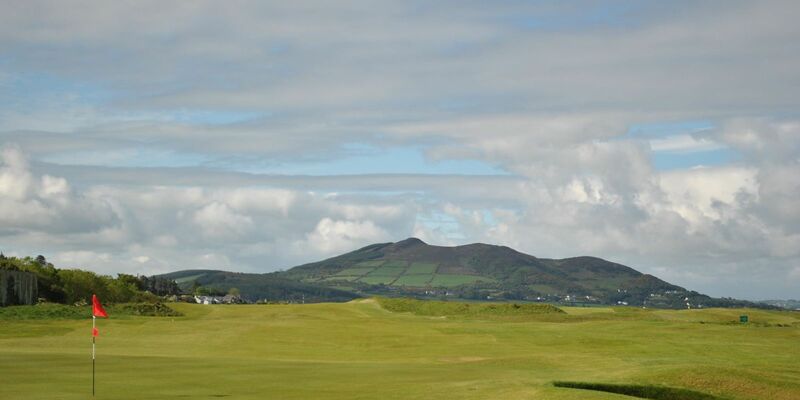 View our Golfing Inishowen package here!